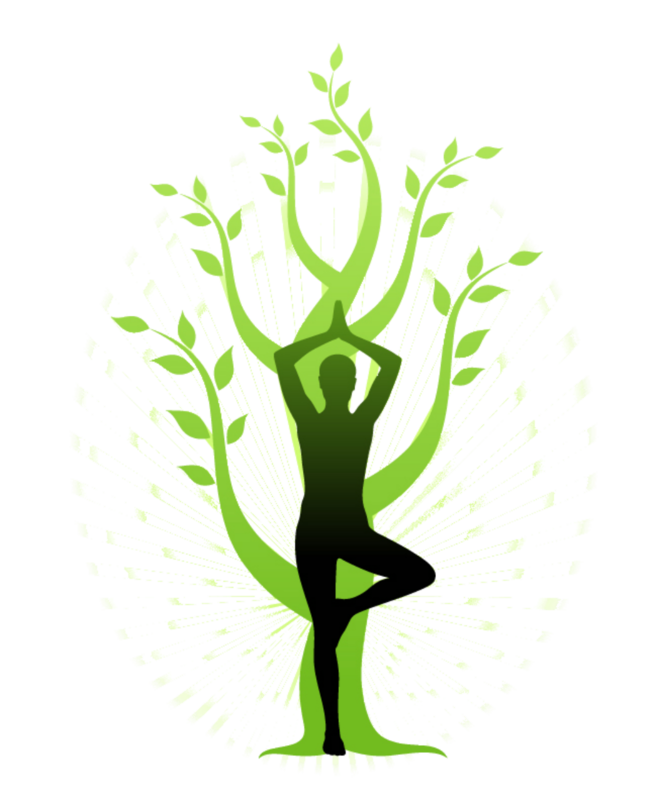 Maitri Yoga » Yoga Festival in Paris Ashtanga & Hatha Yoga in Ixelles, Brussels, close to ULB: yoga classes and yoga material reseller. Group classes, private classes and yoga classes at work. Practice, conferences, all around Yoga.